The Strictly Rockers Reggae Show is a broadcast on WFTE 90.3 FM Mt. Cobb and 105.7 FM Scranton. Also on WIOF, Woodstock 104.1 FM. Also on WJFF 90.5 FM Jeffersonville NY. 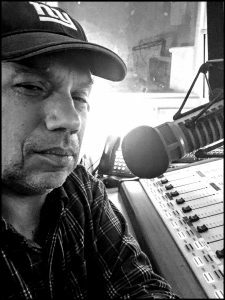 The show is produced by Selector sTArkEY who also broadcasts for Old Skool Sessions a long running radio show on Hydro Powered WJFF 90.5 FM in Jeffersonville NY.